OMST | About | Hosted Software Applications to App Development. OMS Technologies, Inc. started as OnlineMedsource, Inc. back in 1999 and incorporated in 2001. The sole goal was to revolutionize electronic health records by keeping it simple, effective and web based. As one of the first, (if not the first) commercial EHR company, we had our work cut out for us. There was most definitely a need, however between physicians being afraid to let go of their paper charts, and Washington mandating that they do, it was an interesting 12 years to say the least. We learned a lot and grew a lot and realized the basic engine for the EHR we built would also work for so many other industries from personal to business applications. Once we decided to make the leap into other areas, we changed the name to be more in line with what we do, so OMS Technologies, Inc. came to be. Soon after several LLC’s sprouted under the OMST umbrella. These include; OnlineMedsource LLC, OMS Technologies Services LLC, Perpetuity LLC, and more recently sub categories including Full 360 Marketing and CAC CareNet. Today our corporation is proud to offer these services to the public. We work with both Nonprofit and For-profit businesses, we help individuals get started in business or take their business to the next level. 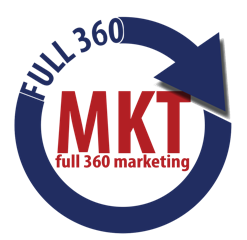 Full 360 Marketing offers end-to-end solutions for every business or enterprise. From web design, hosting and updates, to SEO, Site Optimization and assistive web sites. In addition we have a team of experts ready to help you put your toe into the water for Social Media, or jump in like gang-busters with a great campaign or two. We offer one-on-on business coaching, marketing strategy plans, custom logo and branding, print and promotional items as well as business cards, brochures, mailing campaigns, signs, banners and almost anything you might need to succeed in business today. CAC CareNet saw a need which desperately needed addressing, and that is helping child advocates spend less time on documentation and more time on their mission with far better reporting capabilities than they had ever known. The cost savings is impressive, but the tools it offers are priceless to those who work the frontlines helping to keep our children safe. We made the service easy, intuitive and incredibly robust, with an ever-changing list of options and features to continue making this the best choice in Child Advocacy documentation software. OMS Technologies, Inc. and its Shareholders, are proud of the way we do business. After all we are innovative, intuitive, and continually seek new ways to save time, resources and stay budget-friendly. 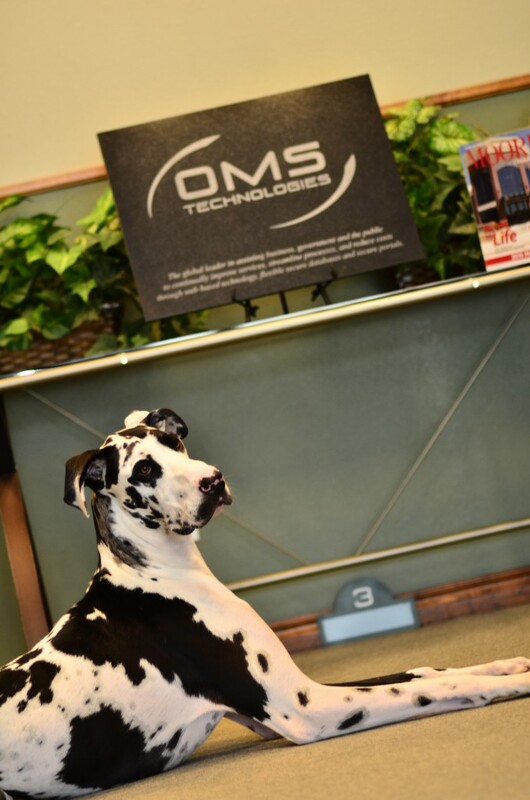 For more information about OMS Technologies, please contact us at (405) 701-0295 or email us at info@OMSTinc.com. We’ll be happy to answer any questions you might have. I might be the official Mascot for Full 360 Marketing, but I’m also the guard dog. You never know when some one will try to sneak into the building and “borrow” our ideas. After all my team is very creative and original. Agi credits the high expectations of her parents for her success as an adult. She earned her degree from the University of Oklahoma, completing her 7 year degree in 4 years. A serial entrepreneur, she founded her first company while still in High School and entered the information technology market in 1982. Even then, she looked for ways to make things better, safer, simpler, easier and more efficient. She conceived the basic protocols for one of the first EHRs during a decade of caring for her ailing father. OMS Technologies, Inc. was created to lead a family of companies, the newest of which is Full 360 Marketing. 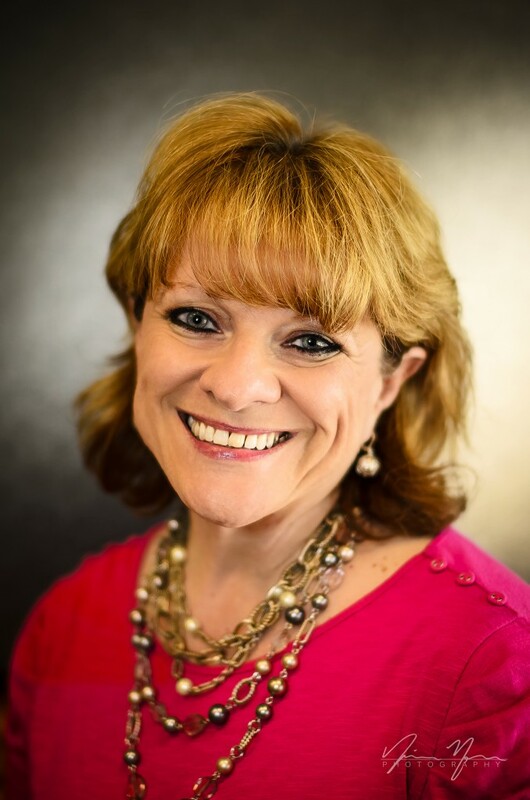 Her love and passion for helping others start and grow their business was the precipice of this new division. Charlie has been a part of our team, in some capacity, since 2008. His creativity and vision helped him quickly rise to Lead Developer upon joining the team. 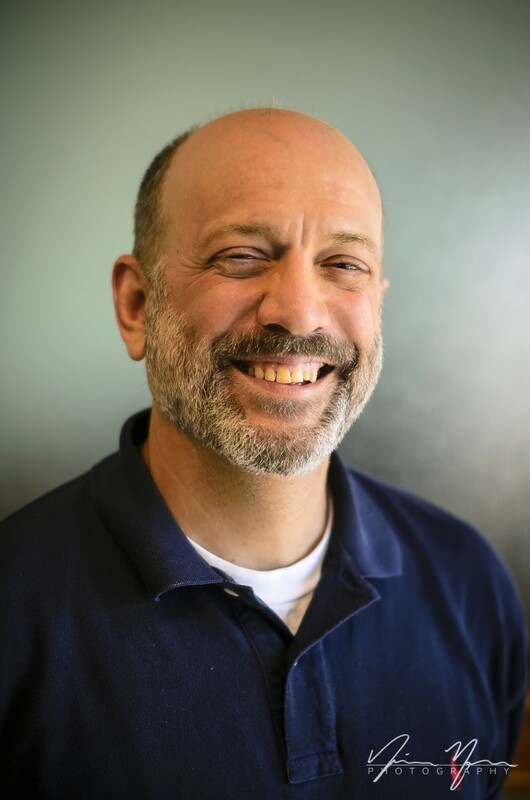 Charlie has the ability to create new and better ways for businesses to run their daily operations, like he has done with CAC CareNet. He’s patient, friendly and can make people understand what he’s doing, which is a rare talent in a programmer. His tenacity to complete his projects is unmatched, and his loyalty and allegiance for the company is never questioned. Jon attended Law school at the University of Oklahoma. He opened his firm in 1990, specializing in Real Property and now operating his law practice in Oklahoma City and Tri City Closing & Escrow Company in Newcastle. He has been Legal Counsel for OMS Technologies since inception in 1999. Jon has a true passion for helping those who would not have the means to help themselves; so, he often performs his services pro bono. He is particularly focused on helping those who have been taken advantage of by others. Jon and Agi married in 1994, and raised three children and multiple pets together. David readily analyzes and solves issues related to coding, mobile development and website issues. 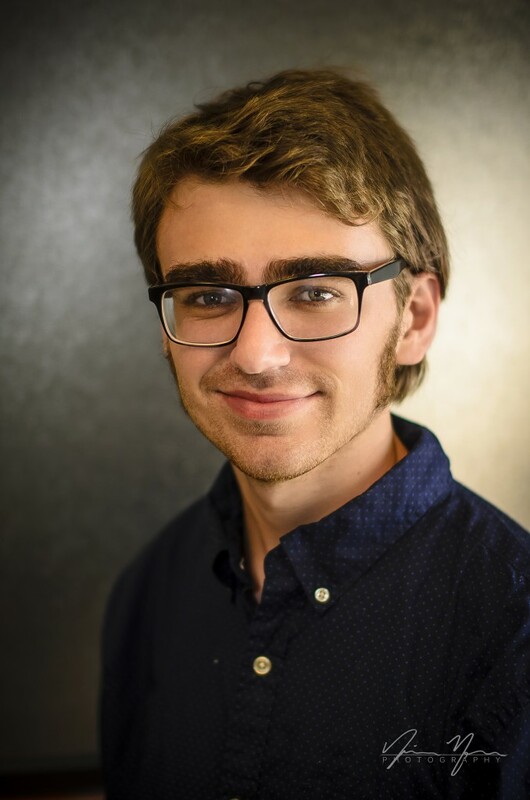 He credits his experience and know-how in web design to the two years he attended Moore Norman Technology Center. David is presently the University of Oklahoma. 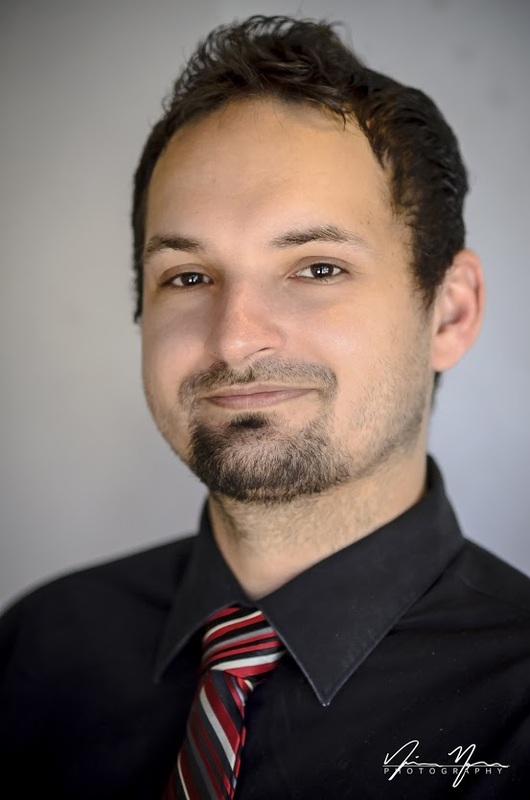 His goal is to gain his degree in human relations in 2016 – and to continue working for OMS Technologies. At 360 Marketing, David plays a significant role in our client’s marketing through his knowledge and strategic use of web design. Need a better way to document? Want help with grant writing & run reports your way? CACCareNet could be the answer. Booth 34, #ncacsympo. Get your campaign banners, door tags, direct mailers, & all other supplies today. Contact @full360mkt they have the most competitive prices! Let us help you make it a reality!